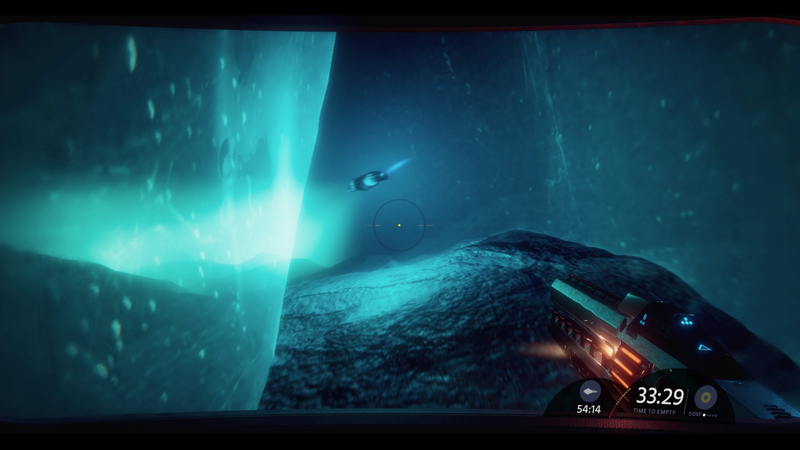 Debris is an atmospheric single-player adventure game set in a surreal frozen ocean. Trapped in the depths, you must reach the surface to survive. Power is scarce, your team is lost and unusual creatures lurk in the darkness. Escape together or die alone. You’re part of a small team sent to film a promotional video for a groundbreaking discovery: meteoric debris embedded deep in Arctic ice that provides clean, hyper-efficient energy. 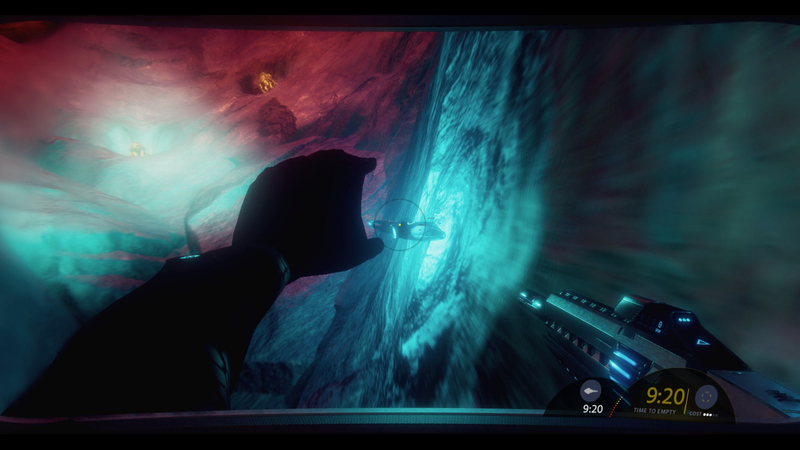 But as your dive begins, several explosions create a powerful current that drags you and your team down, trapping everyone in a vast network of submerged glacial caverns. 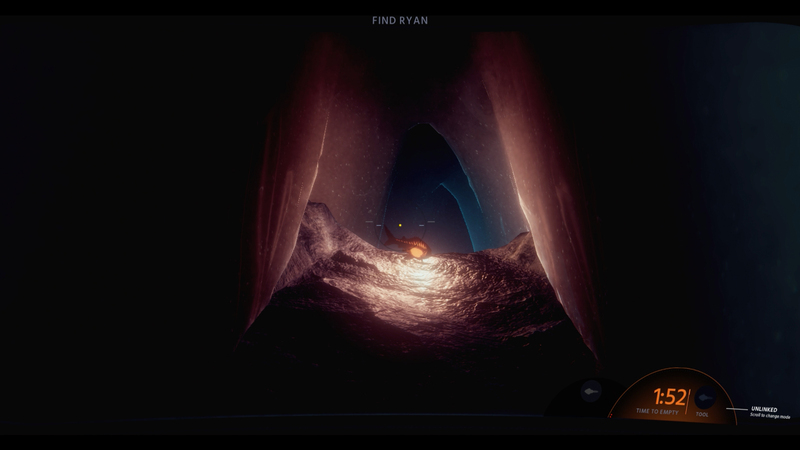 Stranded at the bottom, injured and running out of time, your only hope for survival is to reach the surface. But the journey through the depths is full of unexpected trials. You and your team will fight your way through hostile creatures in increasingly confusing and dangerous environments. But something else is going on. Things aren’t right, they don’t add up, and before you know it the truth comes into question. As you fight your way to safety, you’ll need to figure out what’s behind this surreal world and your desperate situation. Knowing will make all the difference.